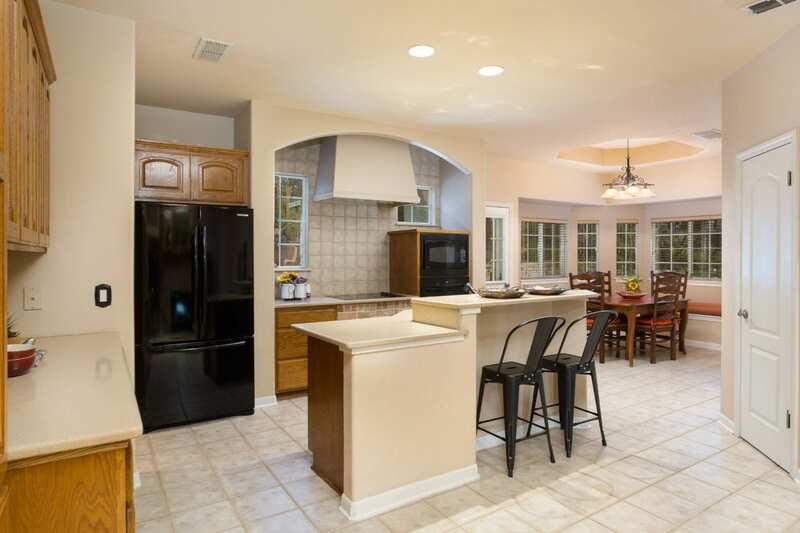 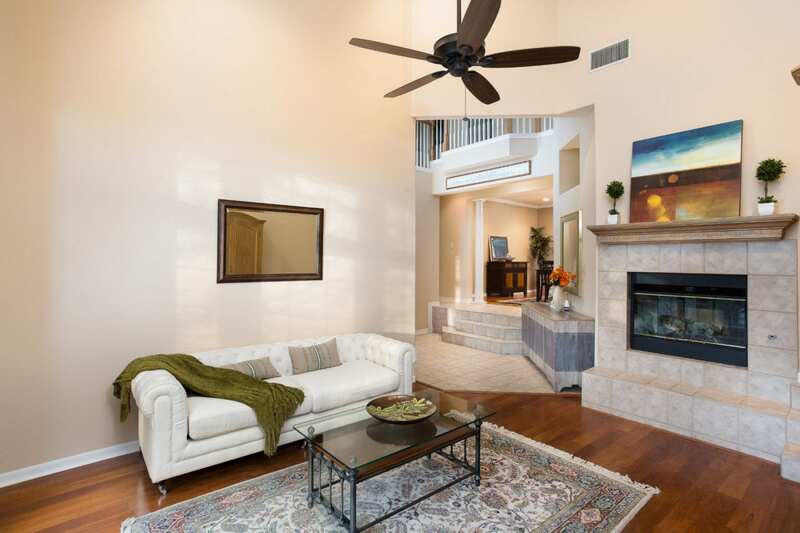 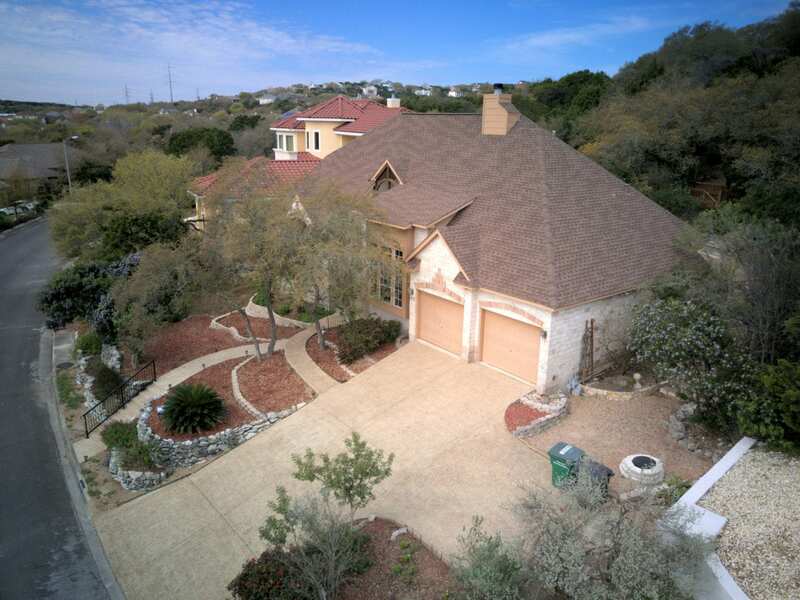 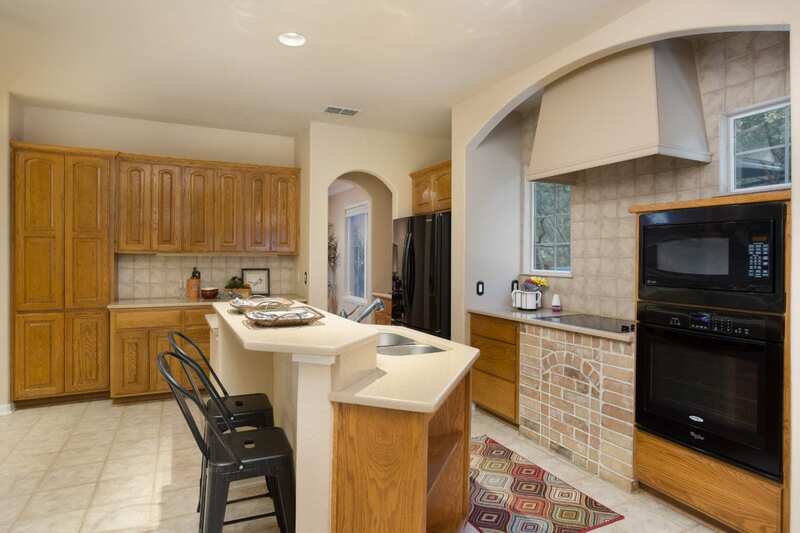 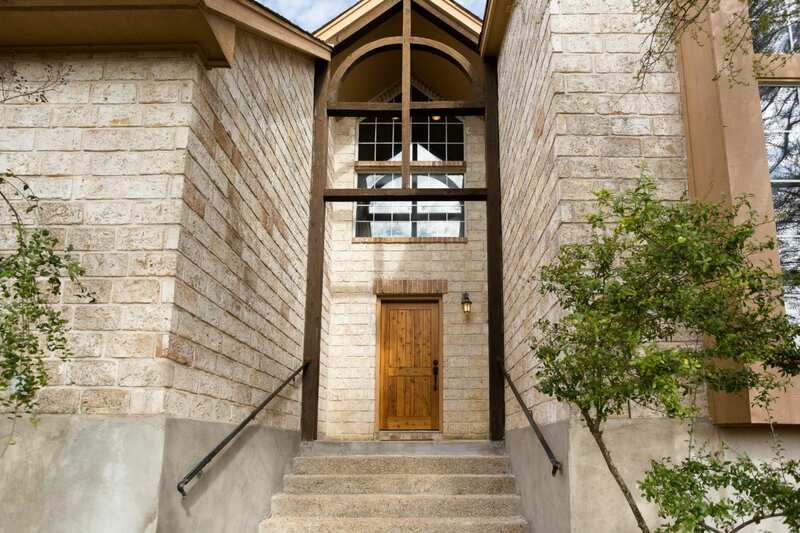 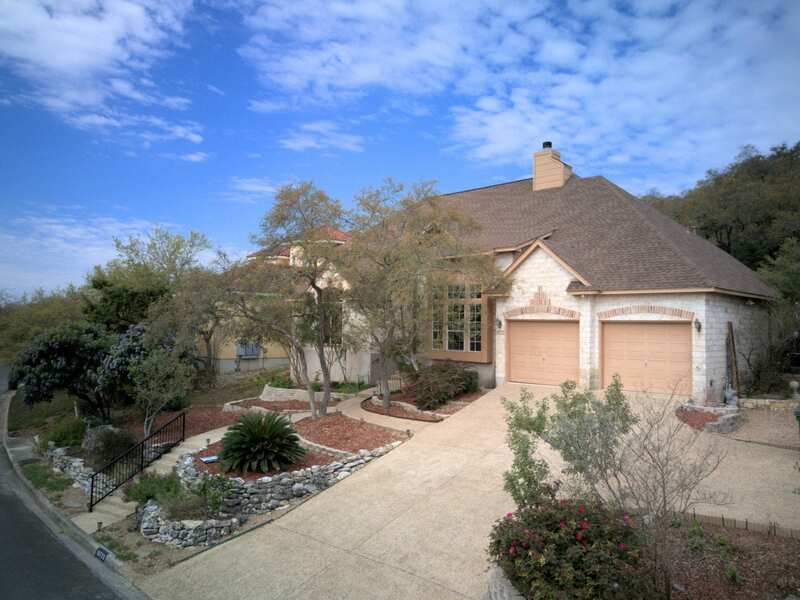 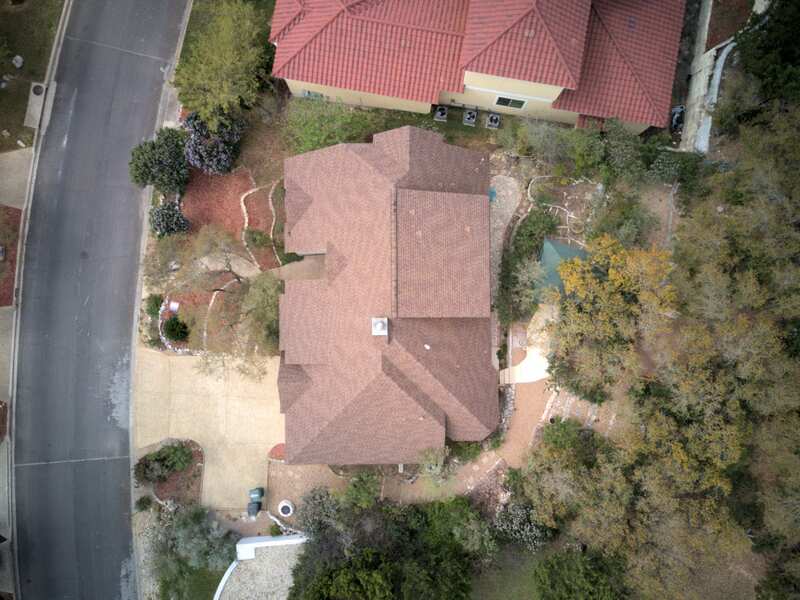 Custom home in Crownridge minutes away from premier shopping and highly rated schools! 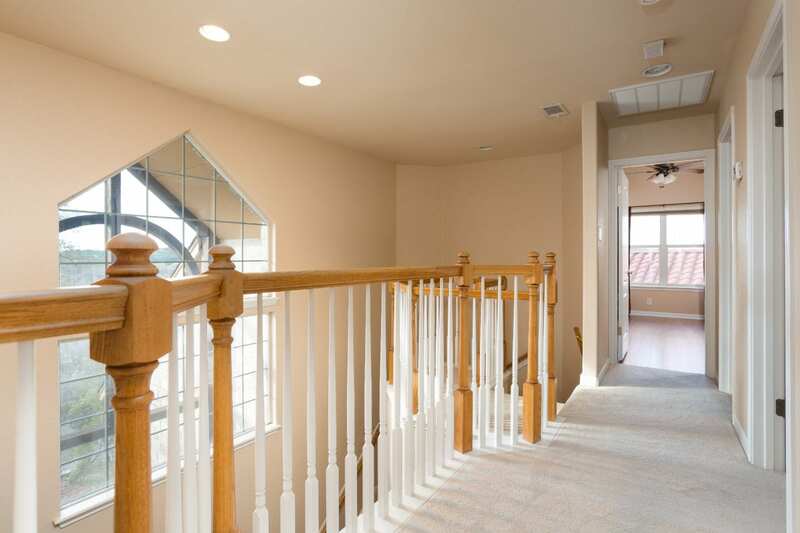 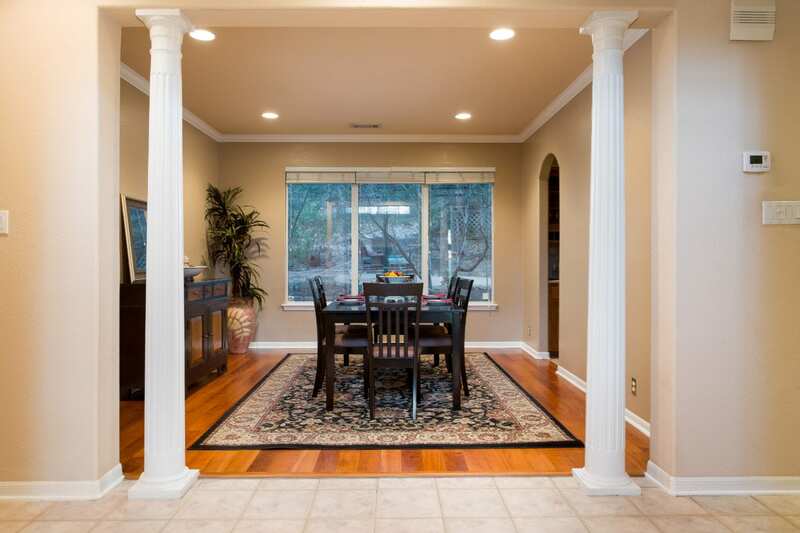 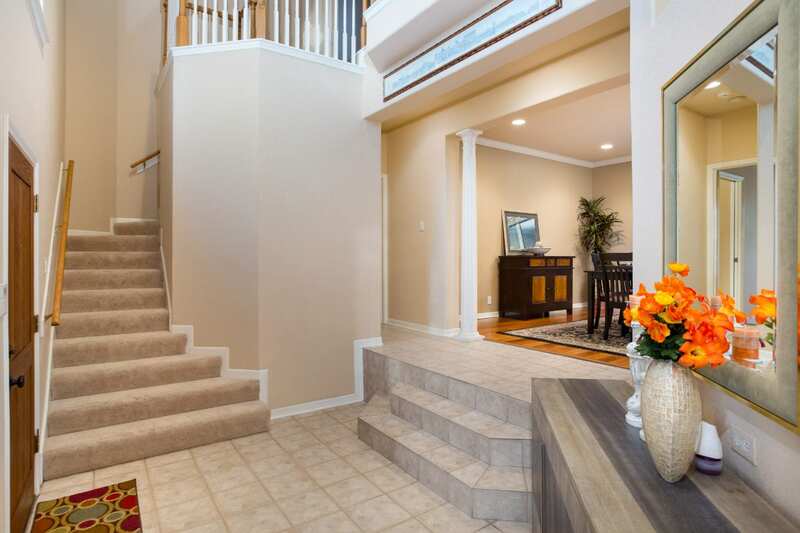 Enter into a grand foyer that is overlooked by a Juliet balcony and can be seen by the formal dining room. 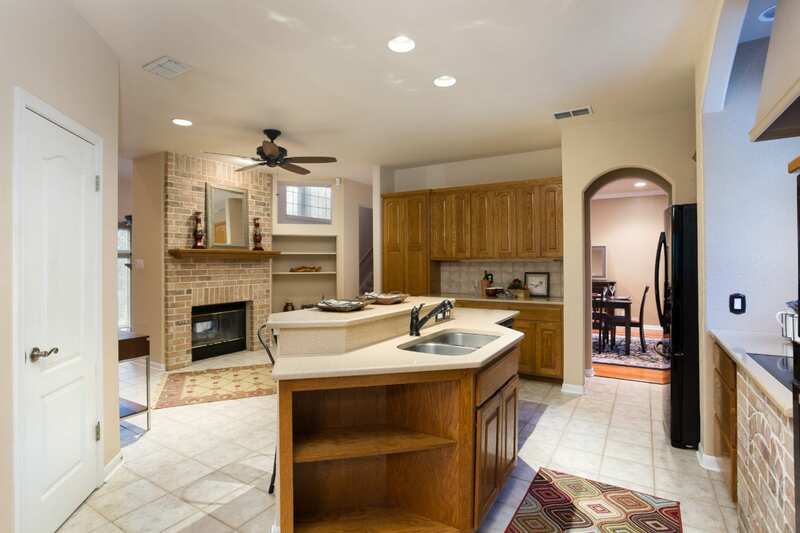 The living area includes a double-sided fireplace that is shared by the kitchen and cute eating area. 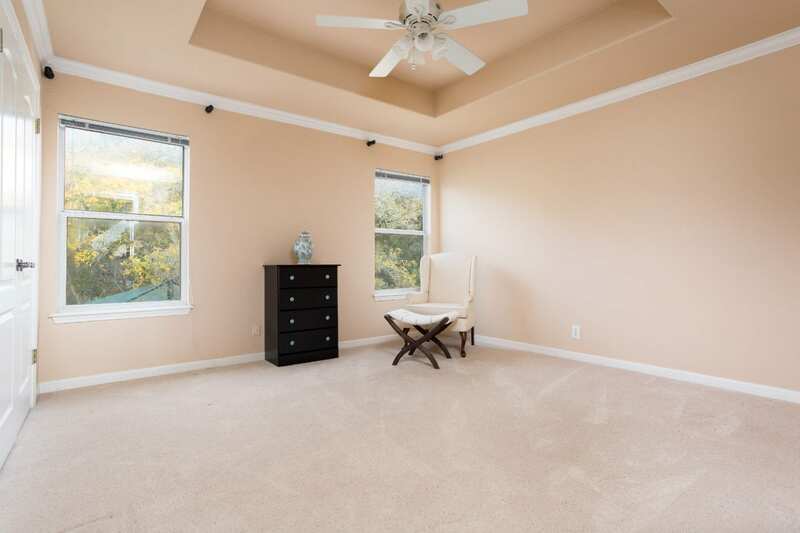 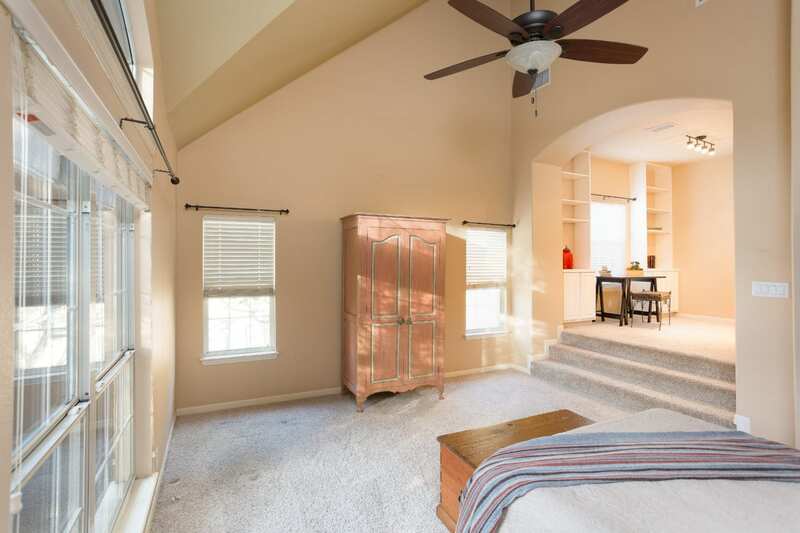 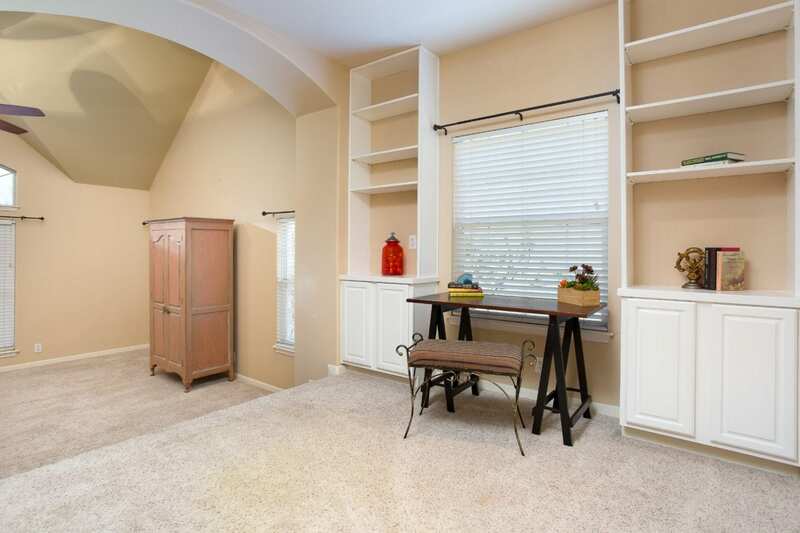 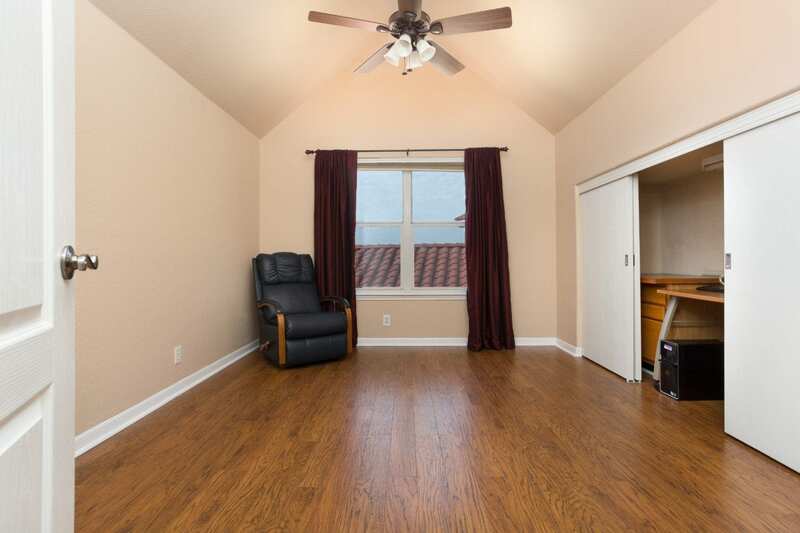 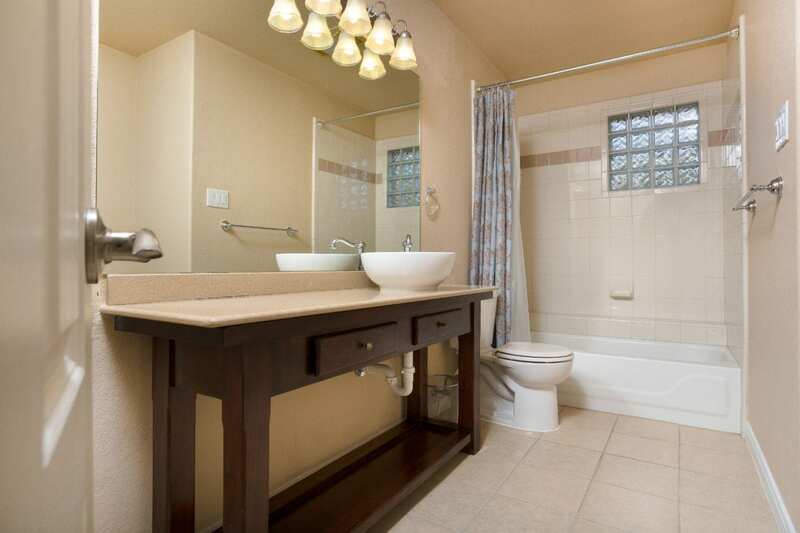 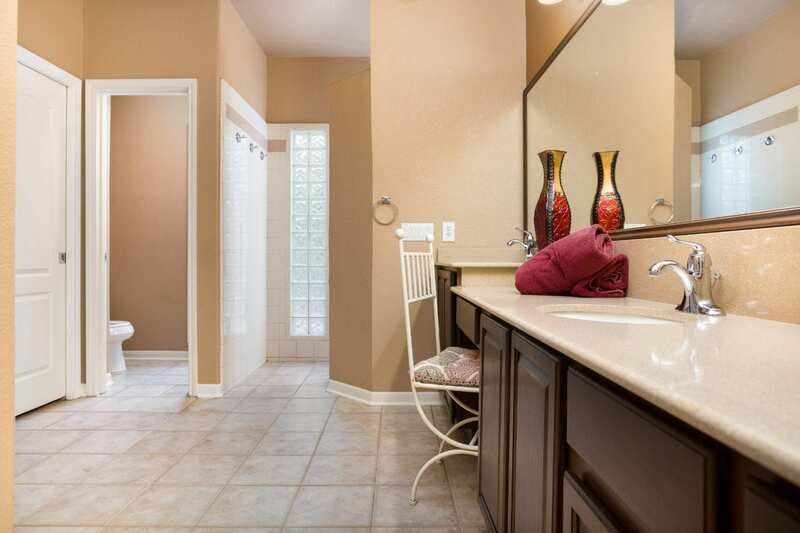 You can enjoy a nice seating area in the multi-level master suite that is located downstairs. 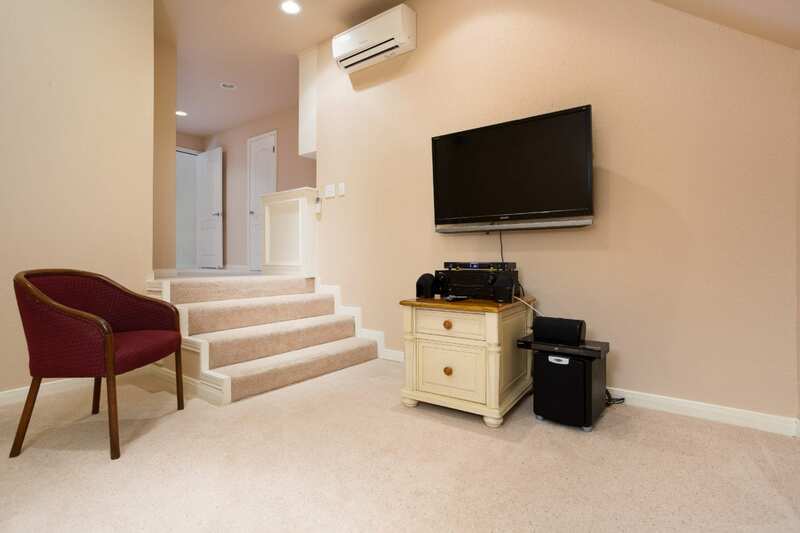 Upstairs finds the bedrooms and media room. 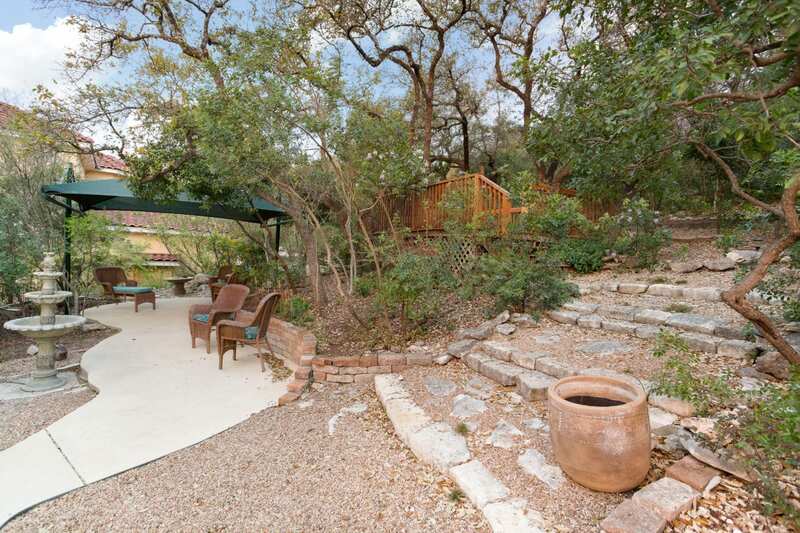 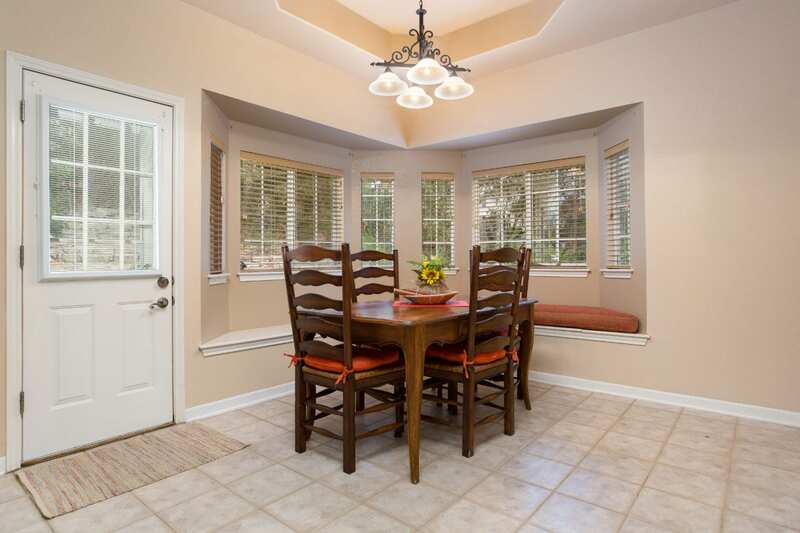 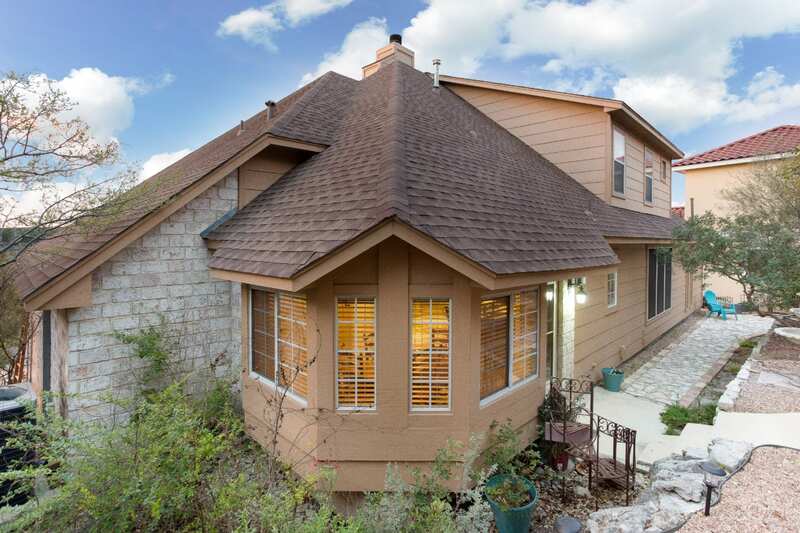 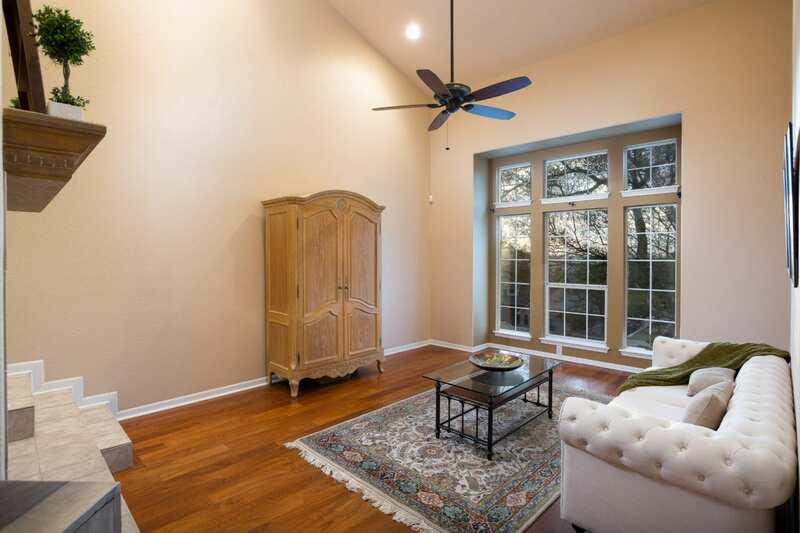 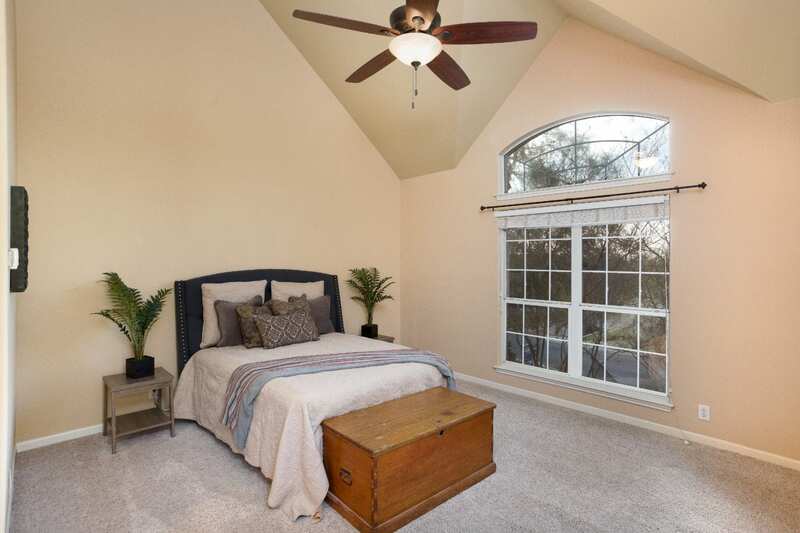 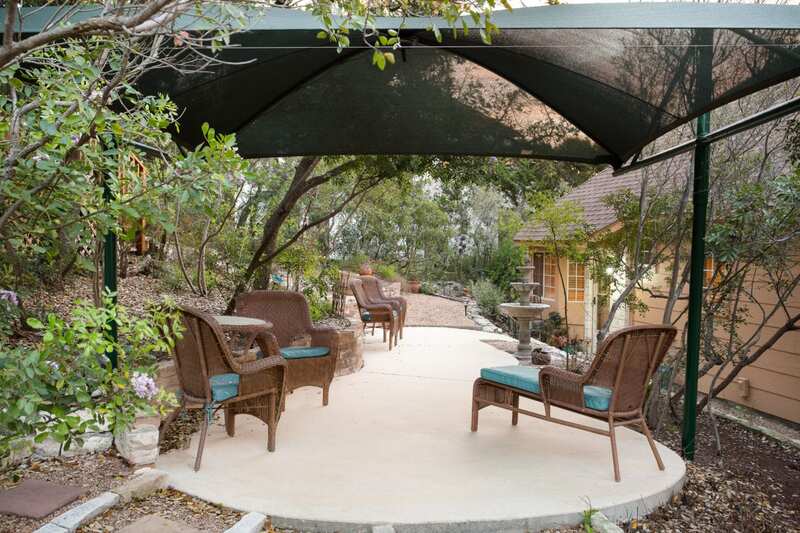 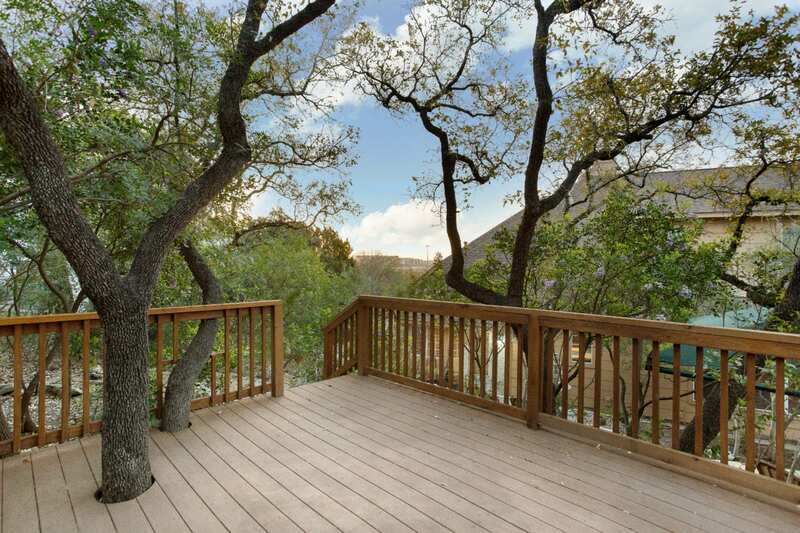 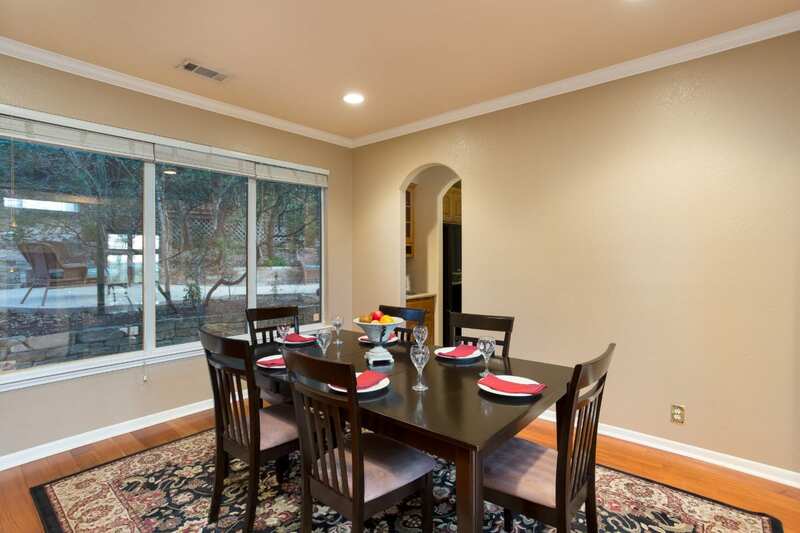 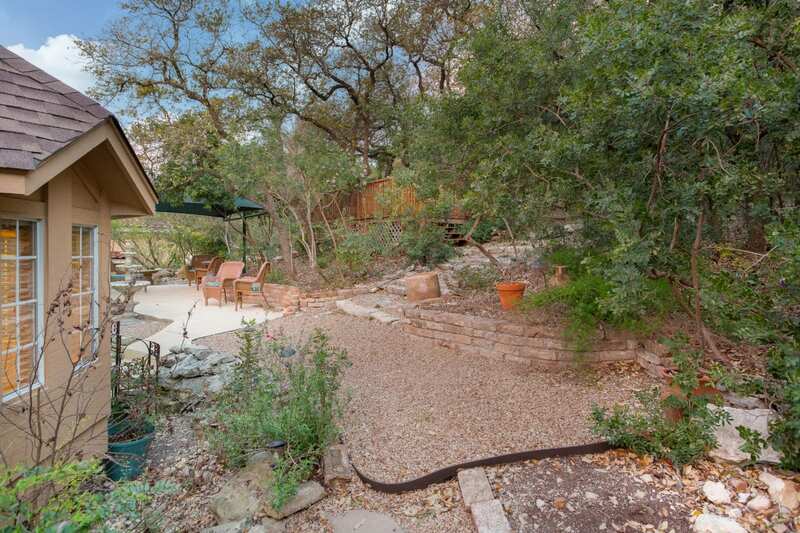 You can also enjoy the private backyard and ample windows throughout!